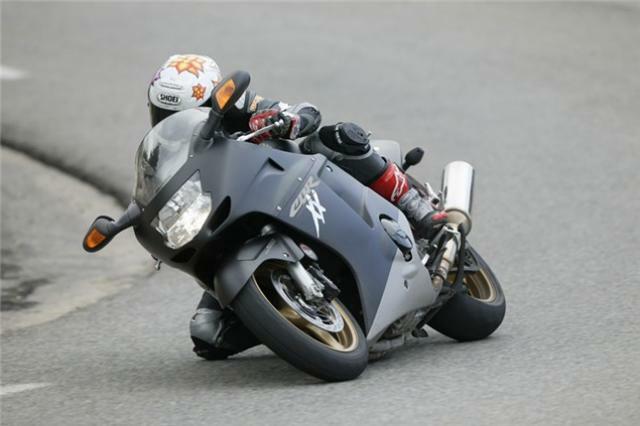 Click to view: Honda CBR1100XX Super Blackbird owners reviews, Honda CBR1100XX Super Blackbird specs and to see the Honda CBR1100XX Super Blackbird image gallery. Newest is best, right? Not so in the hyper sports class. Honda’s Super Blackbird scythed its way to the top spot in 1996 and 12 years later, nothing’s really knocked it off its perch as the best all round machine. 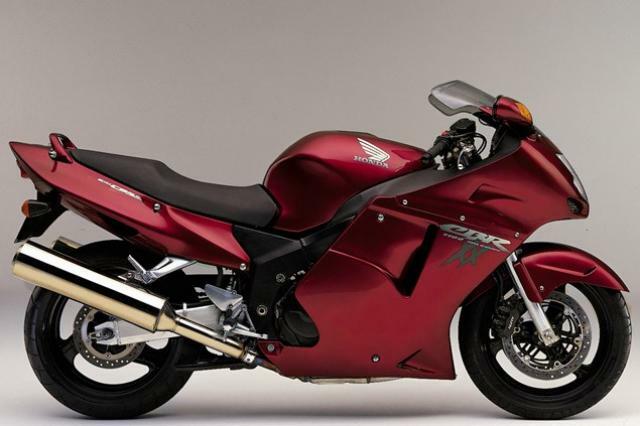 Kawasaki’s ZZR1400 and Suzuki’s GSX1300R Hayabusa have overtaken in the spec sheet points war but in terms of an overall package the Honda still has them beat. It’s not only an insanely fast, fine handling motorbike which can carry two people and their luggage huge distances, it’s also staggeringly well built and reliable. It’s a flagship machine in every true sense of the word. There have been rumours of an all-new Blackbird for years – possibly even a V5 VFR1000 replacing both the Blackbird and VFR800. Even if a new version is released, the current ones will retain their following and their used value. They have a near cult-like status including some folk who reckon the original carb’d version is better than the later FI model. That’s normally the sign of over loyal crackpots but with the Blackbird there’s some credibility to their arguments. Anyway, there’s no denying it’s a well loved bike with a massive following and deservedly so.